This is the blank version of Maverick's nametag that was used in the movie, TOPGUN. It was worn on the left breast area of the flight suit and does not come with velcro attached so that you can have your name embroidered. 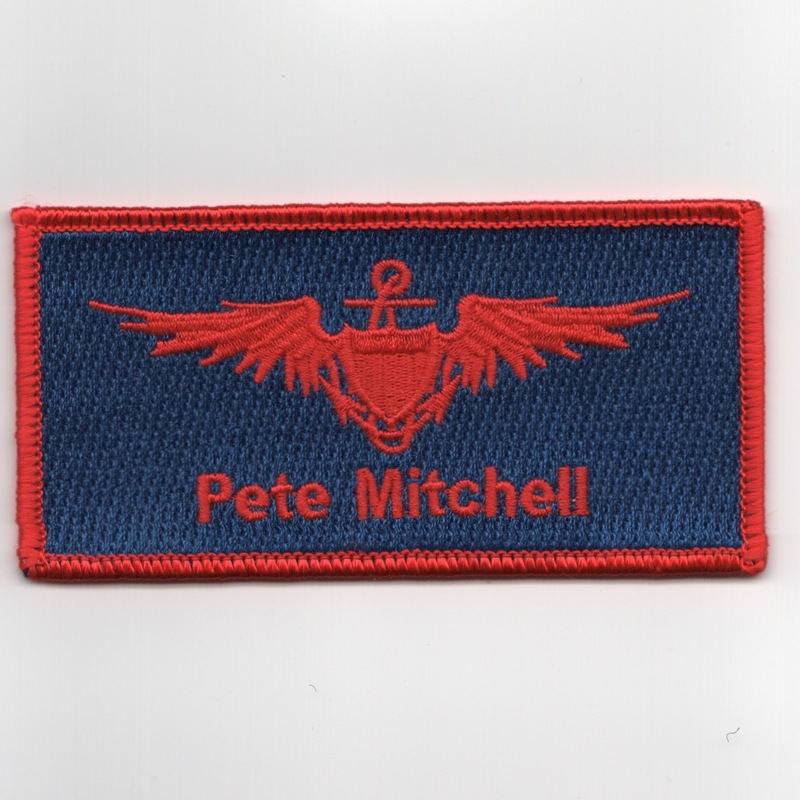 This is the version of PETE MITCHELL's nametag (already embroidered) that was used in the movie, TOPGUN. It was worn on the left breast area of the flight suit. This nametag does not have velcro attached. This is Maverick's Shield that was used in the movie, TOPGUN. It was worn on the leather jacket he wore. This is a HIGHLY sought after patch!! 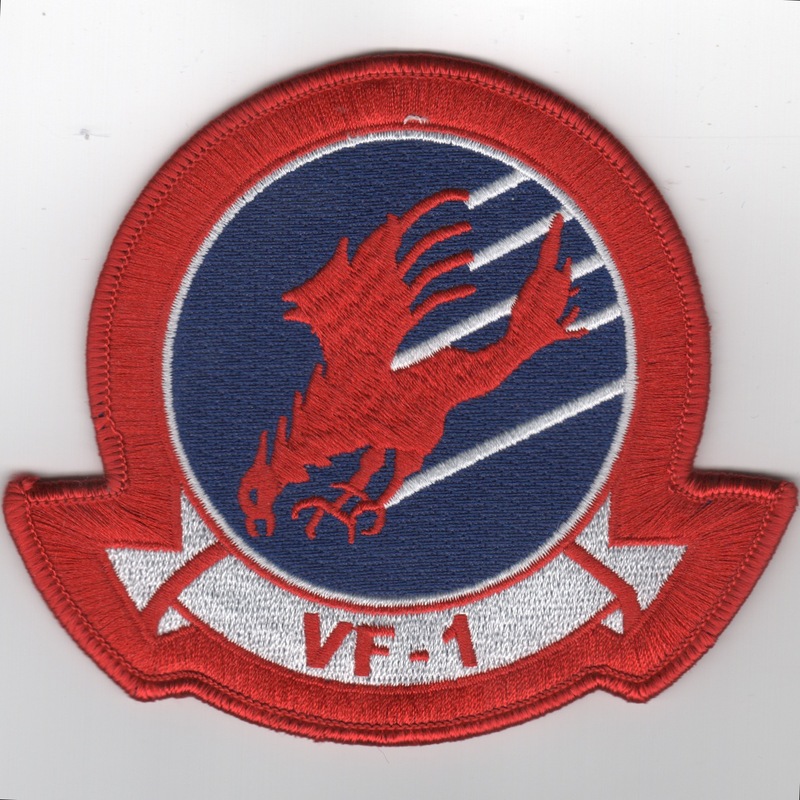 This is the (fake) VF-1 squadron patch used in the movie, TOPGUN. It was worn on the right breast area of the flight suit and leather jacket. This patch does not come with velcro attached. This is the (fake) VF-1 squadron patch used in the movie, TOPGUN. It was worn on the right breast area of the flight suit and leather jacket. This patch does come with velcro attached. This is the COMCRUDES-9 patch worn on the back of Maverick's dad's leather jacket. This is the USS Ranger's TOP TEN patch worn on the back of Maverick's dad's leather jacket. 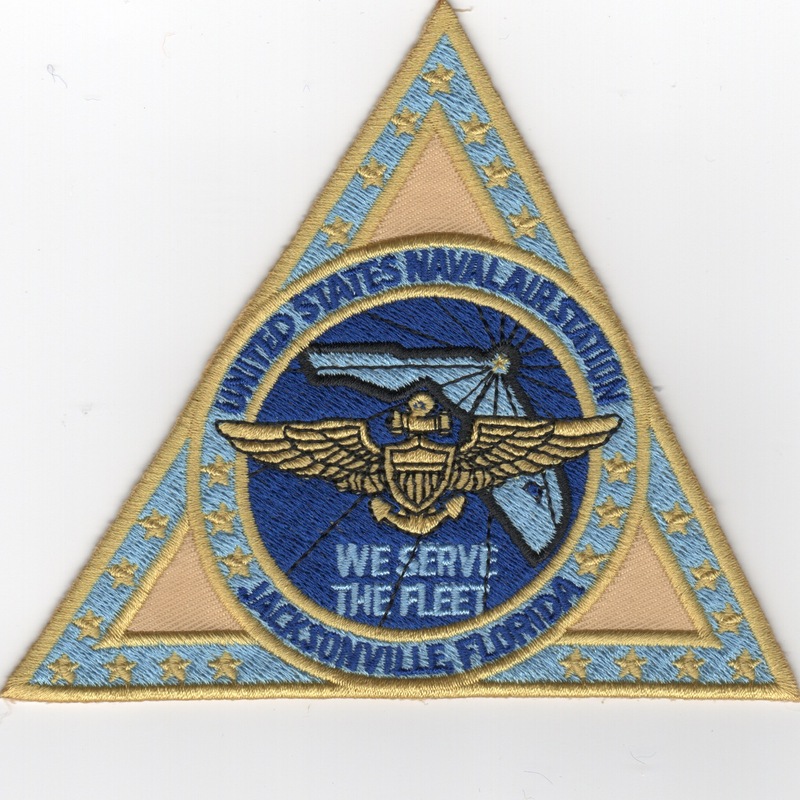 This is the "handmade version" of the NAS Jacksonville Base Patch worn on Maverick's dad's leather jacket. 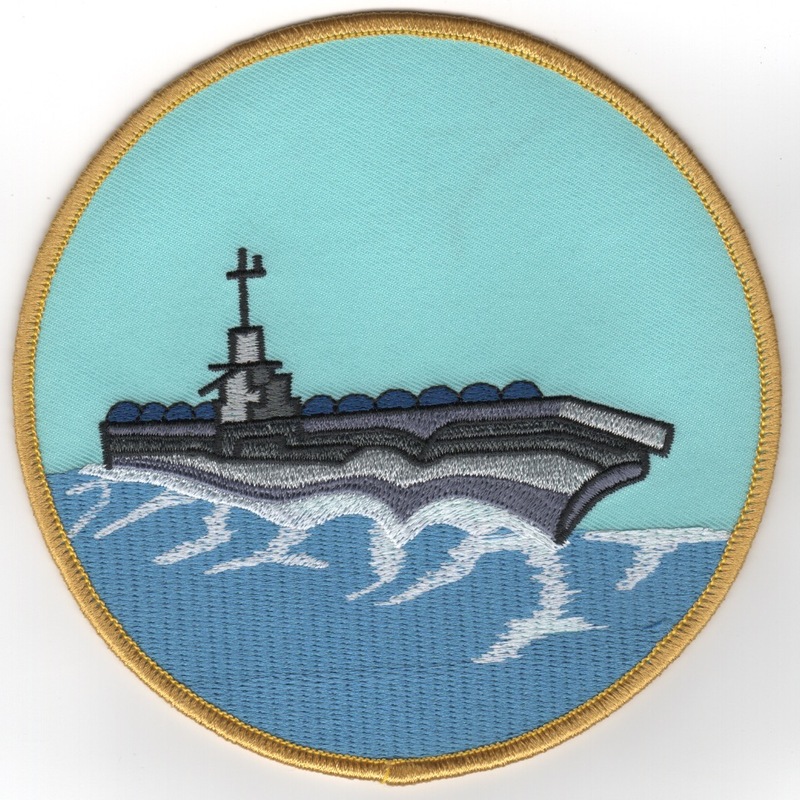 This is the carrier ship patch for CV-34, the USS Oriskany. This patch was worn on the back of LT Pete "Maverick" MItchell's dad's leather jacket. This patch does not have velcro attached. This is the CV-61 Centurion patch worn on Maverick's dad's leather jacket. This is the Vigilance patch worn on Maverick's dad's leather jacket. 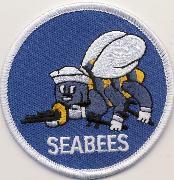 This is the USN SEABEES patch worn on Maverick's dad's leather jacket. 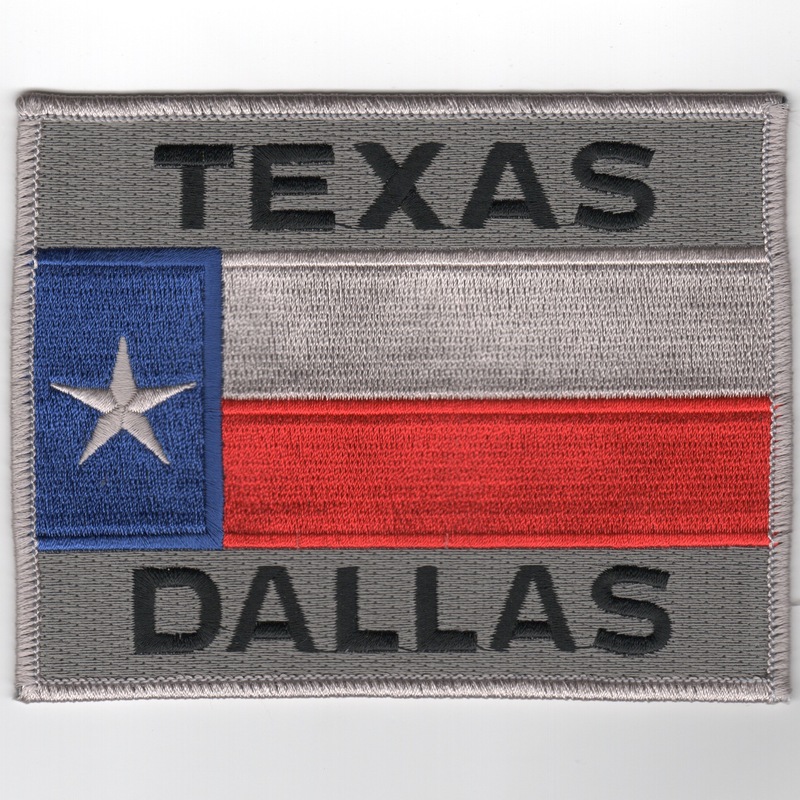 This is the Texas Flag patch worn on the back of Maverick's dad's leather jacket. This is the US 7th Fleet patch worn on the back of Maverick's dad's leather jacket. 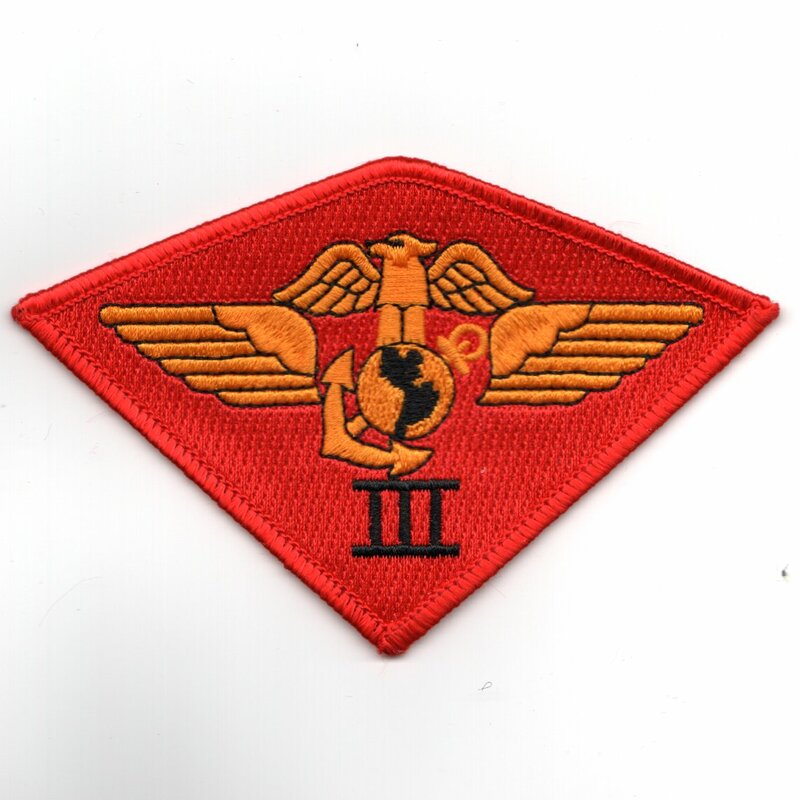 This is the 3rd Marine Amphibious patch worn on the back of Maverick's dad's leather jacket. This is the 3rd Marine Wing patch worn on the back of Maverick's dad's leather jacket. This is the large backpatch of CLG-3 worn on the back of Maverick's dad's leather jacket. 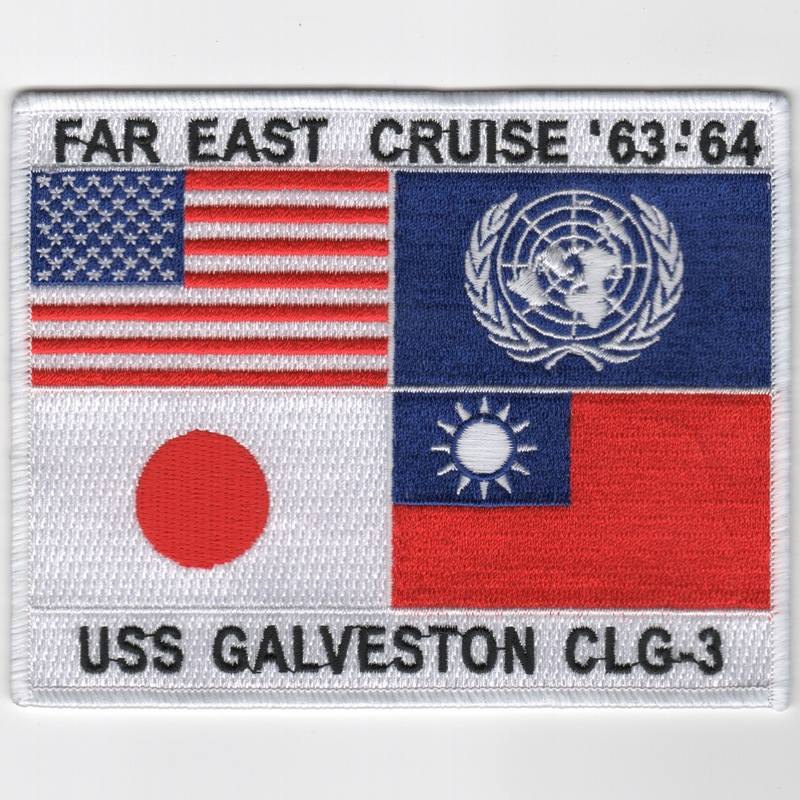 It says "FAR EAST CRUISE '63-'64" across the top with 4 nations' flags depicted. It does not have velcro attached. 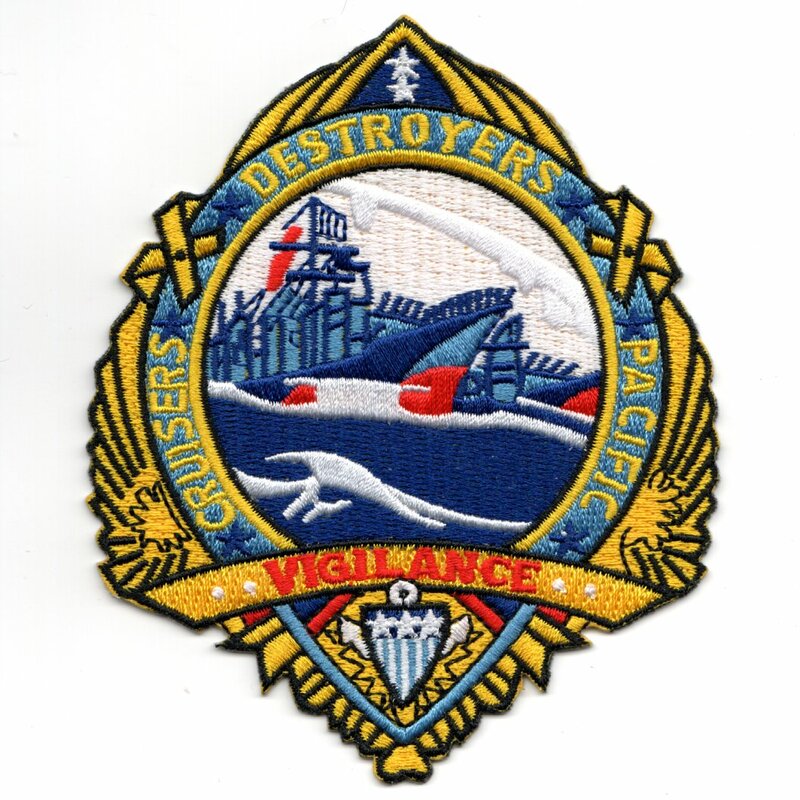 This is the CVW-19/VF-194 cruise patch worn on the back of Maverick's dad's leather jacket. This is the DLG-32 cruise patch worn on the back of Maverick's dad's leather jacket. 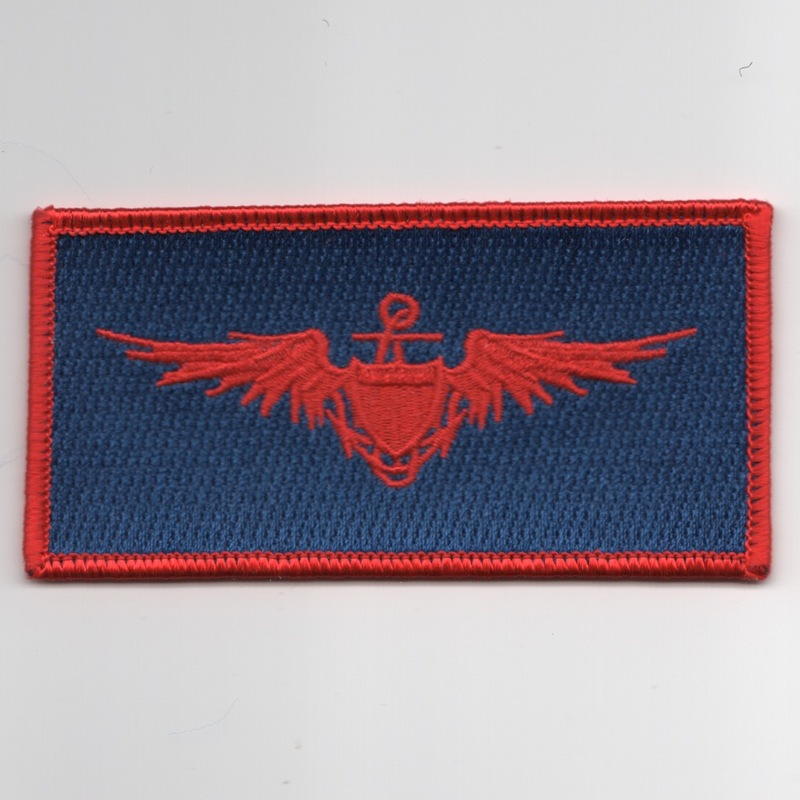 Homepage | Order the TOPGUN Movie Patches!